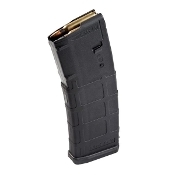 Note: We do not sell/ship mags to NJ or other areas where prohibited by law. Do not order magazines unless it is legal for you to do so. Check your local laws/regs before attempting to order.